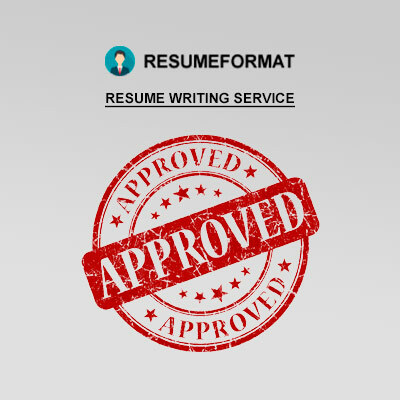 You know that there are many resume formats. The most widely used ones are chronological, and functional. Nevertheless, it makes no matter what type of format you’ll select. In any case, there are particular guidelines that must be followed in each resume. Length. There are many talks about resume length. Yet still, the best solution is not to pack it with the superfluous information. It should be short and concise. One page is an ideal solution. After all, if you can impress an employer with a good employment history, you should definitely add it into your resume. So, the most optimized length is 1-2 pages. Font and Size. Fonts, you are using must be easy to read. Calibri, Arial or Time New Roman are the best solutions. As for the font size, it must be between 10 and 12 points. Besides, it is a good idea to highlight the part where you write your name and the names of the companies where you worked. Page Margins. The best solution is to abridge the margins to a ½ on the sides and at the top. As a rule, this is a common practice for all resume types. Information to Avoid. In some instances, you can add too much extra information, the one which is not necessary. So, you shouldn’t add the following information: children, marital status, birthday, height, weight, etc. In some instances, when the chosen job position requires this information, you should include it. Layout. It breaks no squares how you are going to organize each section in your resume, but you shouldn’t forget that each of them must be uniform. Accuracy. Spend some time proofreading your resume. This is crucially important because as a rule, you can notice mistakes when you read it the next day. It is a good practice to ask your friend, colleague or a person who specializes in proofreading to check your resume. The information about your work experience must be written in the chronological order. First, write about your most recent degrees. As a rule, this section comprises the following information: internships, jobs or volunteer work. Write about the name of the company and dates of your employment. Write about your responsibilities at the previous jobs, using action verbs. A professional resume requires some time. If you are pressed for time, or have no idea how to work on it, welcome to ResumeFormat2015. Our team will always help you find out what type of resume you need and help you create it!